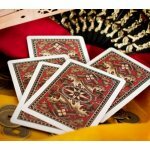 At Perry Maynards Las Vegas Magic Shops you will find some of the most popular magic and novelty items. 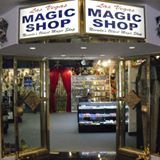 The LV Magic Shops are located in The Stratosphere Tower Shops and Grand Bazaar Shops at Ballys in Las Vegas, Nevada. All products are in stock and ready to ship. We have two retail locations as well as two distribution centers to better serve you. Most orders ship right away. We accept all major credit cards through our paypal payment systems. Copyright © 2019 Las Vegas Magic Shop. Developed by ZenCartPros.com.